Day 6 and Day 7 were arranged to take advantage of a brief dry spell in an otherwise rainy period in August. However, I arrived in Oxford in pouring rain. I didn't hurry to catch the bus, taking time for a midmorning coffee. I arrived at Clifton Hampden just before midday. 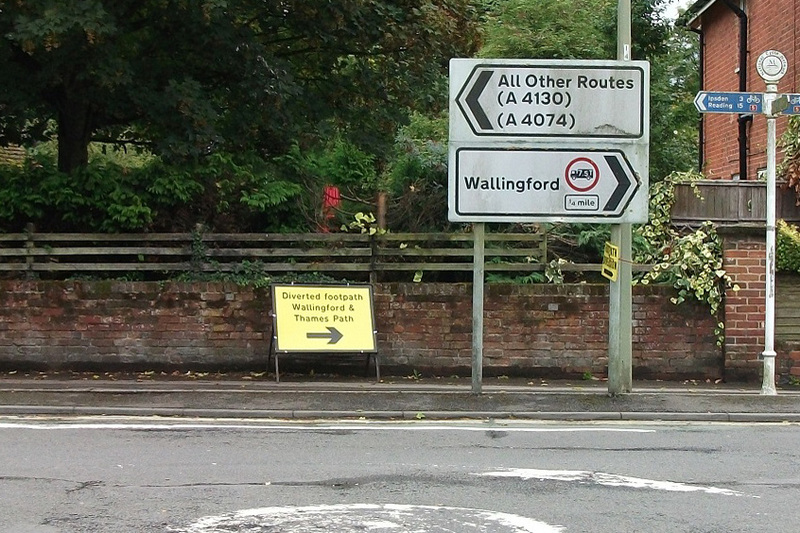 From there I walked to Shillingford via Day's Lock. The weather was variable with heavy showers, but the bus shelter at Shillingford provided a dry place to lunch. After this I walked towards Benson Lock, only to find the footpath closed and a diversion through Preston Crowmarsh and then the road to cross the river at Wallingford. Passing the boathouse for the elite Oxford rowers, the towpath went across lawns, meadows and treebelts until I reached Cholsey where I was picked up to spend the evening and night with our son and his family. 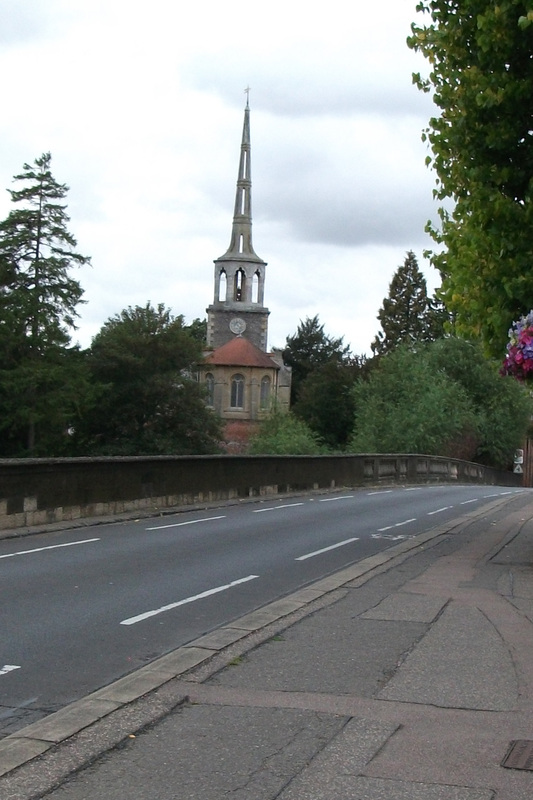 Day's Lock; Shillingford Bridge; Path Diversion; Wallingford Church Spire; My pick up at the end of the day. After being dropped off in the same place as I finished the previous day, I walked through the very wet Cholsey Marsh Nature Reserve to Moulsford and on to Cleeve Lock. 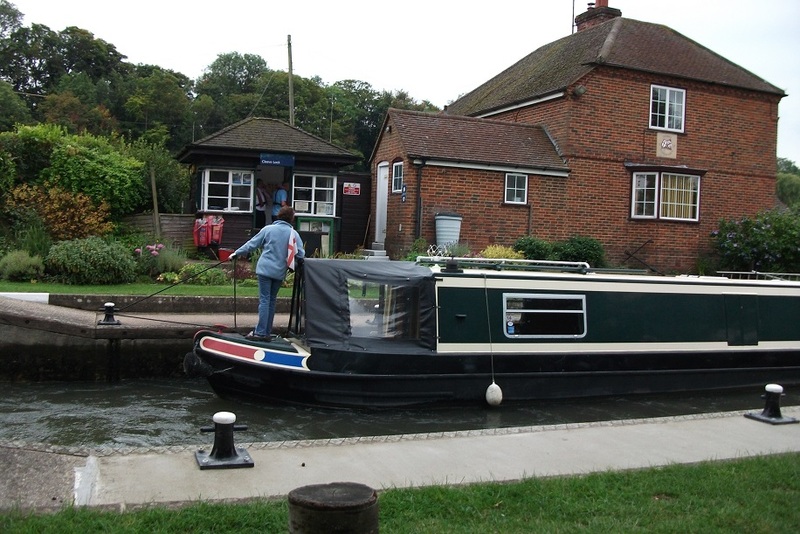 Goring Lock was surprisingly close by and the path crosses Goring Bridge to the other side of the river. 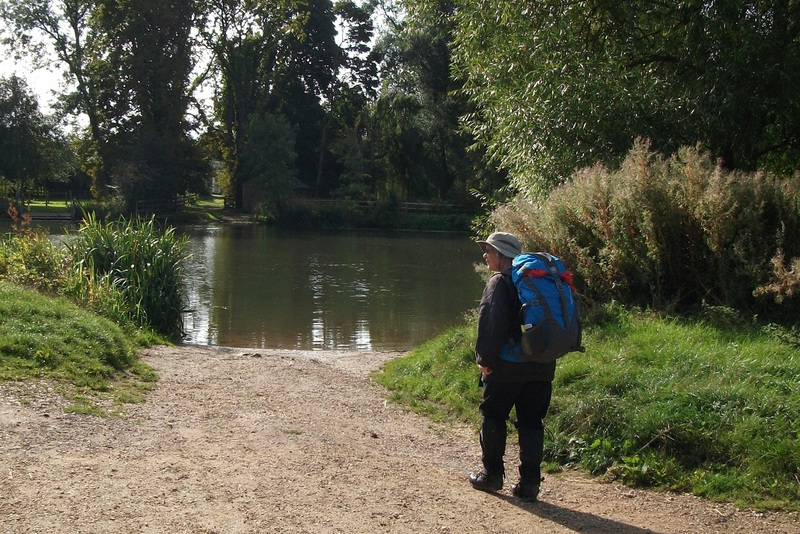 Here, after a while, the path leaves the river and climbs over the Chilterns. The path over the Chilterns has several steep climbs and descents, but eventually it reaches Whitchurch-on-Thames. 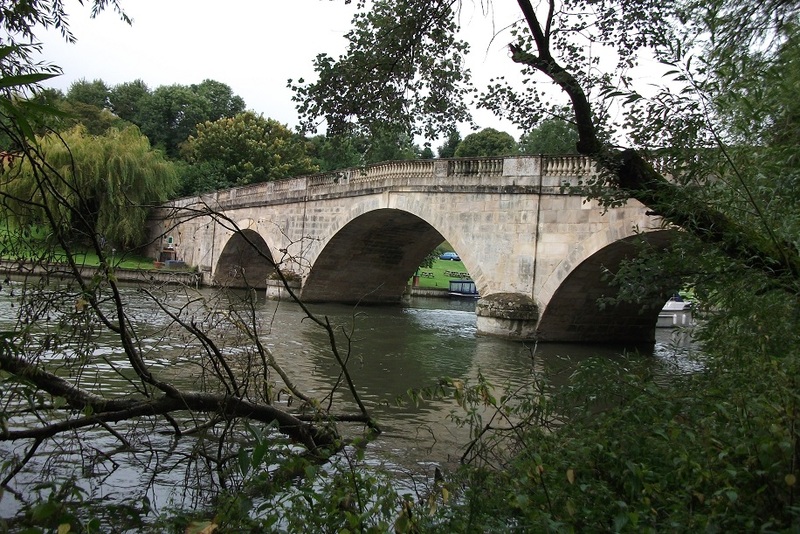 Here the main road bridge is closed but, fortunately, a footbridge has been installed to reach Pangbourne on the other bank. A bench in the Nature Reserve supplied a resting place for lunch. 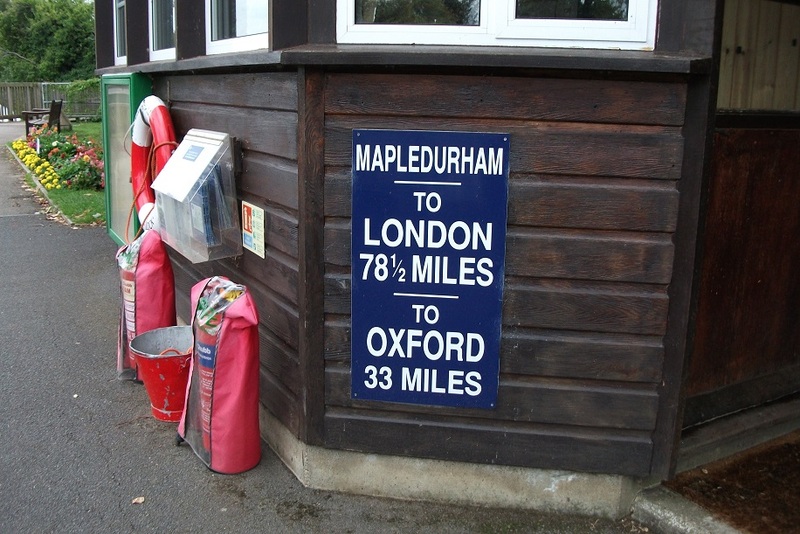 After this it was meadowland all the way to Mapledurham Lock. 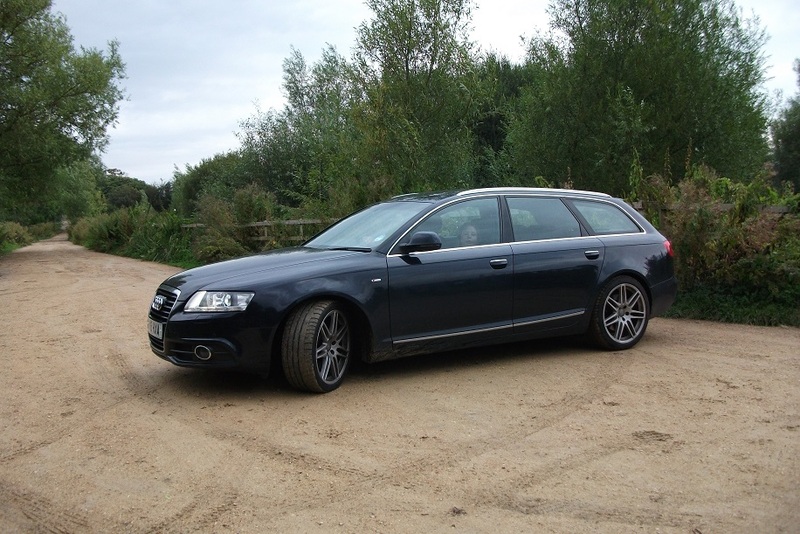 The only diversion was through a hedge near a lock to avoid some cows, calves and a bull who blocked the gateway. 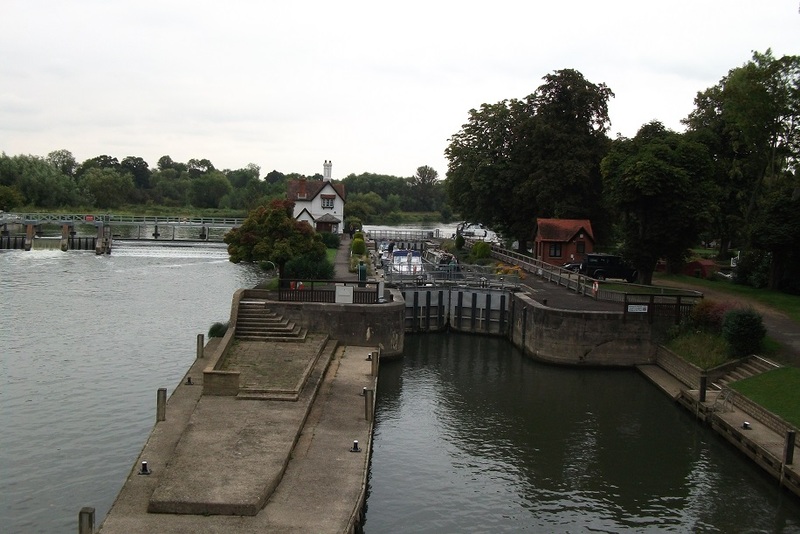 From the lock the path led through the residential area of Purley to Tilehurst, where I left the path to catch a train to Reading and thence home, I have completed 92 miles and so am halfway to the Thames Barrier where the path ends. 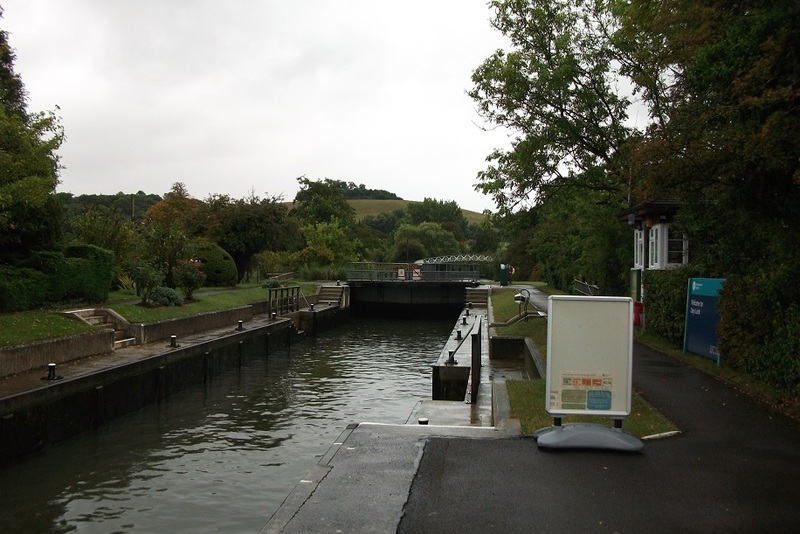 Start of the day at Cholsey; Cleeve Lock; Goring Lock from Goring Bridge; Mapledurham Lock.